Your Property Management Experts in the Austin and Dallas, TX markets. Owning a rental home in the Austin and Dallas, TX market’s can be costly. The right Property Management company can make all the difference. Our goal at Real Property Management LoneStar is to protect your investment, minimize your costs, and maximize your income—without interrupting your daily life. Real Property Management LoneStar manages hundreds of properties in the Austin and Dallas Metroplex. Our approach is simple. 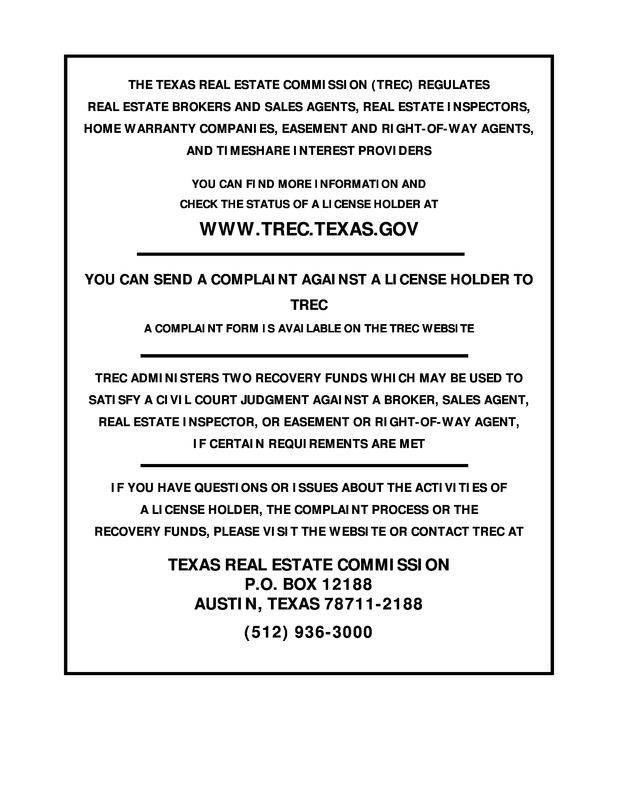 We provide professional, trustworthy property management services in the Austin, TX and Dallas, TX market’s. From tenant screening to leasing to maintenance to evictions. Whether you’re an investor with 100 properties or an unintentional landlord with one, we have your solution. With Real Property Management LoneStar, you can count on our local knowledge and expertise, supported by systems and processes developed over the past 30 years. Join the thousands of rental home owners and investors who trust Real Property Management across the country to manage their rental property. Whether you own one rental home or 100 investment properties, our staff is prepared to meet the demands of your property management, 24 hours a day. We know what works, what rents, and how to get more out of your rental property – all at a competitive price. We are here ready to help you.